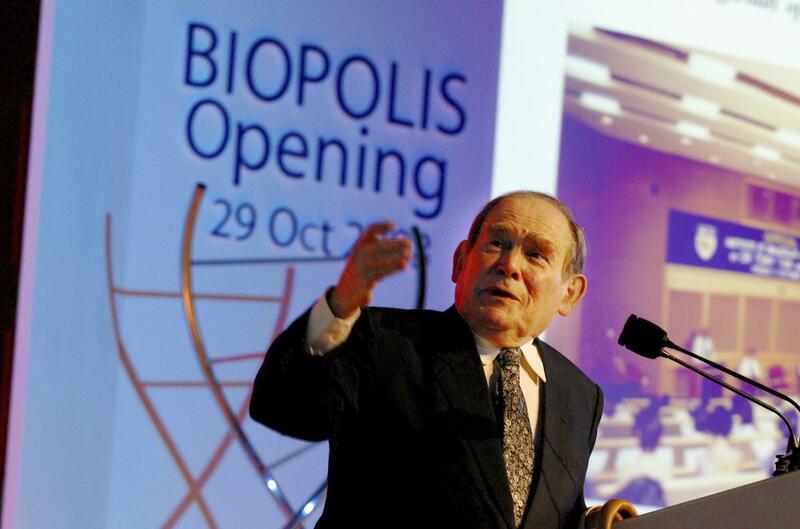 Sat., April 6, 2019, 10:05 p.m.
LA JOLLA, Calif. – Sydney Brenner, a Nobel Prize-winning biologist who helped decipher the genetic code and whose research on a roundworm sparked a new field of human disease research, has died. He was 92. Born in South Africa in 1927, Brenner spent much of his early career in Britain, earning his Ph.D. from the University of Oxford. Later, he joined the University of Cambridge and shared an office with Crick for 20 years. Published: April 6, 2019, 10:05 p.m.